Can I Get Unemployment & Severance Pay in Washington State? Severance pay, money your former employer gives you in a separation process, usually either disqualifies you for unemployment benefits or only allows you to receive partial benefits. However, Washington state unemployment benefits are different from other state benefits. The Washington Employment Security Department (ESD) defines severance pay very differently from other types of separation pay. The ESD also requires that you report it each week when certifying. In Washington state, severance pay is money your former employer pays upon separation from your job. Severance pay differs from other types of separation pay in that it doesn’t have a specific date assigned to it. Also, your fringe benefits, such as retirement or vacation days, don't accrue when you receive severance pay. You’re not required to be on call or work in any way to receive the severance pay and accepting a new job does not affect your severance pay. In many states, severance pay is considered income to the state labor office. This means that if you collect severance pay while you collect unemployment benefits, your normal benefit payments will be adjusted. In Washington state, you can collect severance pay and unemployment benefits at the same time with no change in your unemployment benefit payment. You still have to report the severance pay to the ESD during your weekly certifications. Each week you must file a weekly claim, or certify, for your unemployment payment. During this process, you either call the ESD telecenter or log onto the website to answer questions about the previous week. These questions relate to your continued eligibility to collect benefits, such as whether you are available to work or whether you searched for work that week. One of the questions will be whether you received severance pay. Answer it truthfully so the ESD can note the information in your file. Will My Money Be Retroactive if I Won an Unemployment Appeal? What If I Forgot to Claim My Weekly Unemployment? While severance pay won’t affect your Washington state unemployment benefits, other types of separation pay may. Wages in lieu of notice or continuation of pay with full benefits are similar to severance pay. 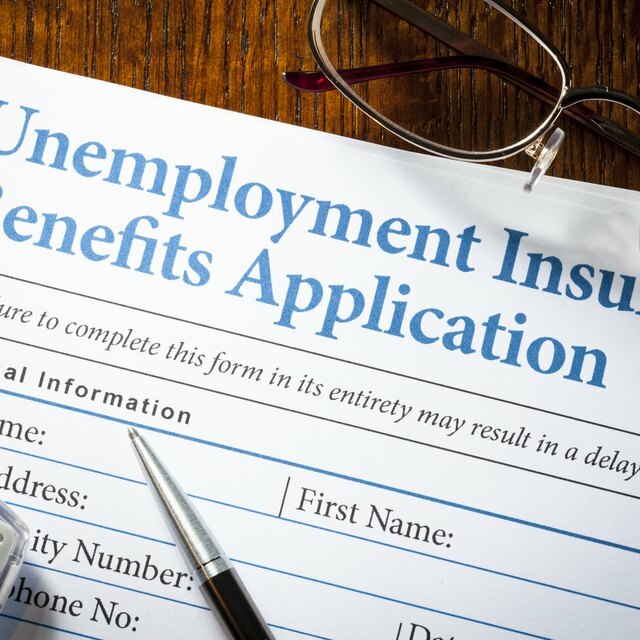 However, these types of benefits will almost always cause the ESD to either deny or modify your unemployment benefits, depending on the amount of your payments. These types of benefits also must be reported to the ESD during the certification process.